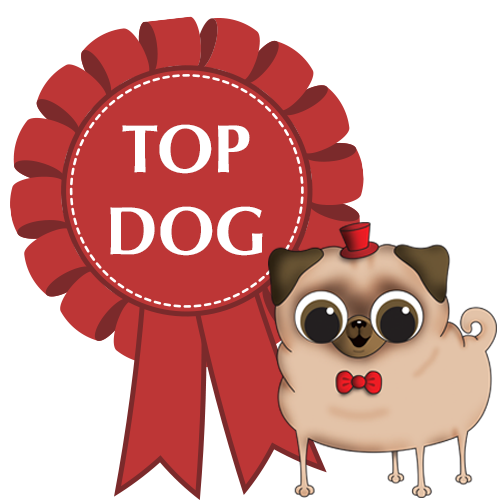 Top Dog Turf supply and install artificial grass designed specifically for dogs – a unique and growing business in the UK. A new website had been launched at the end of 2016 and we were asked to design and manage Google AdWords and integrate them with ongoing Facebook advertising and social media awareness campaigns. We designed and refined a very detailed set of AdWords campaigns, targeting different locations in the UK and different services that Top Dog Turf could offer. Within the first four months, the campaigns had generated over 2,500 click throughs at a 15% click through rate. Numerous enquiries resulted – in fact we had times when we had to curtail advertising whilst leads where caught up with! Google Analytics analysis has also been crucial in evolving the website effectiveness from understanding customer behaviour driven from the advertising campaigns.